I may never bring up this topic again, but during some office chit-chat this week I was left a little ticked off. Someone I respect very much caught me off guard with her condescending views towards women who do not breastfeed. It's no secret that breastfeeding is by far one of the biggest topics discussed during and after pregnancy. Giving your little one the best possible nourishment from the get-go is important, this we all know. But if you want my two cents, some people are beginning to cross a line. The importance of breastfeeding is now being pushed on women, not just presented to them. Personally, I was never completely sold on breastfeeding. In fact, I didn't decide until 36 weeks that we were going to give breastfeeding a real try. So, I went off to buy all the breastfeeding necessities (minus a pump). I was nervous about it, but I new Baby J deserved a valiant effort. Our couple of days at the hospital went better than expected. He latched well and I was even producing colostrum. Due to a breast reduction I had in December of 2007, I honestly thought I wouldn't be able to breastfeed and that the entire thing would be a complete nightmare. But to my dismay it was going wonderfully, at least for the first 48 hours. Upon returning home, I sat down to feed Baby J and nothing happened. We tried and tried but nothing. So, I supplemented with formula. Then, we tried again about an hour later. Still nothing. This sad cycle continued and after a couple of days I gave up. I told myself it was okay, that we would just bottle feed. I was bottle fed and so were my brothers, we've all turned out pretty well if you ask me. Now that I knew we weren't breastfeeding all I could think about was the dreaded day my milk would come in and I'd have to deal with engorgement. Part of me still thought I'd try to breastfeed once the milk came in. Ten days post labor came and still no engorgement. Then 15, 20, 25. It never happened. I never produced milk. Does this make me a bad mom? Hell no it doesn't! 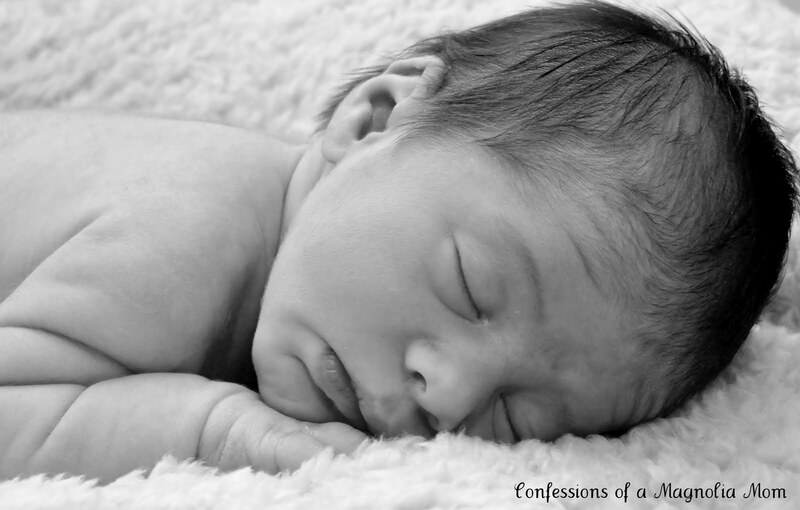 Do some people consider me a bad mom because I'm not breastfeeding my baby? You bet they do. They say I should have been pumping around the clock, that I should have tried harder. Well, ladies, I'm here to tell you I put forth my best effort, one that I am proud of. I didn't let the pressure of breastfeeding get to me, which is hard to do these days. And after feeling guilty for a couple of days I thought to myself "what are you feeling guilty for? Absolutely nothing!" I'm still nourishing my baby with good food and lots of love. The fact it isn't my natural milk is something I couldn't help and honestly even if I had produced milk I can't promise I would have followed through with breastfeeding post-maternity leave. If you're debating breastfeeding or feeling pressured in any way. Step back, look at what's best for you and your situation. Decisions others make for their life are just that, their decisions, they don't have to be yours too.